Let’s just be honest – Weddings are expensive! Due to the money factor, setting a wedding budget is my absolute first step to getting the planning started. (P.S. This post fits well with my How to Plan a Wedding in 3 Months or Less series)! You may be thinking, “Well, I know how much money I have, so I can just figure out the rest later.” Okay, I get that, but trust me when I say that there are going to be some unexpected expenses come up while you are planning your wedding. Seriously though, I had a specific budget in mind and although we’ve done a great job of sticking to it, there have definitely been compromises along the way to keep everything in check. Are any family members contributing to the wedding budget? Do you have any connections that could help with keeping costs down? 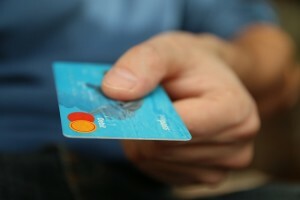 Are there any upcoming expenses we need to set aside money for? Now that you two have decided on the money you’ll have available, it’s time to establish the actual budget. You don’t have to worry about breaking it down by category yet (i.e. $2,000 for the dress, $3,000 for the venue, etc.). The goal here to is to know your overall budget so that you can start planning accordingly. The reason you’ll want to do this first is so that you don’t waste your time contacting vendors that are clearly out of your price range. Although some vendors may not list their costs on their webpages, you can often get a feel for how expensive they may be by looking at reviews or The Knot (you can filter the results to see only vendors with $, $$, $$$, or $$$$). So hopefully now you have a solid idea of what your overall budget is going to be. With that taken care of, it’s time to start budgeting the funds to cover the various wedding costs that you’ll need to cover. Setting a wedding budget requires writing down all the things you’ll need to pay for, whether it be the large ticket items or the smaller low-cost items (trust me, those add up). 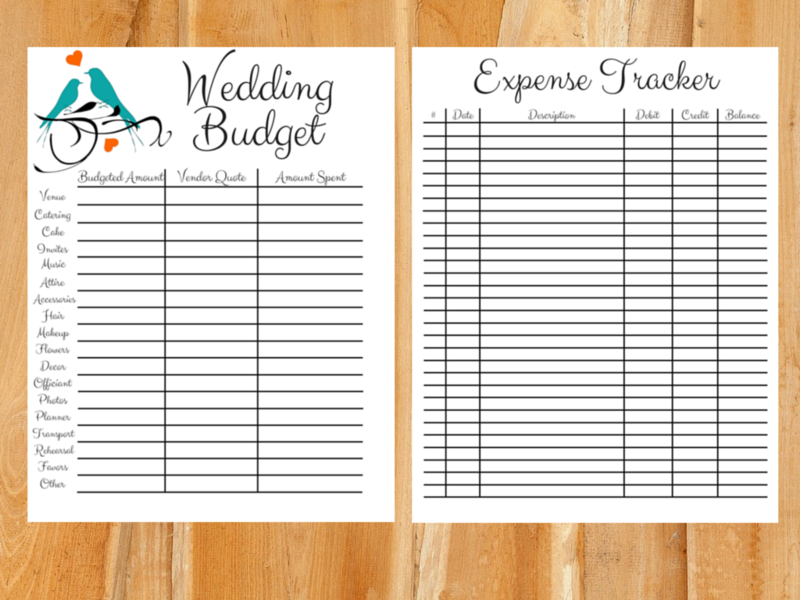 To help you out, I have created a wedding budget printable set that you can get on Etsy for just $2.75. It’s an instant download file so you will have immediate access to it upon purchase! When setting a wedding budget, you’ll start to notice that some items or services are actually a little (or a lot, let’s just be honest… I’m talking to you extra waiter who is assigned to serve at the buffet!) more expensive than you originally budgeting for. 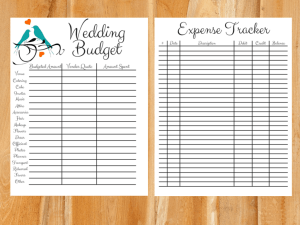 This is where you have the option of tweaking your budget by taking the extra money out of say your wedding invitation costs, or you can end up in the category that I like to call a budget buster. Now you’ve entered into some scary territory. A budget buster begins as a one-time thing. You tell yourself that you’ll just splurge a little and that the rest of the wedding budget will stay in tact. Unfortunately, that rarely ever seems to happen. Instead, one budget buster turns into another and by the time you know it, the whole process of setting a wedding budget has been kicked to the curb and you are sinking faster than you can swim. Okay, maybe a little dramatic, but the whole problem with throwing a little extra money here and there is that you could easily end up going over budget by thousands of dollars. Do yourself a favor and stick with what you original agreed on. Yes, you may have to compromise on something – possibly the day or time you were planning on having the wedding (because Fridays and Sundays are typically always cheaper) – but you’ll be thankful that you did once your big day is over so that you don’t have a bunch of bills staring you down. Look, money is just one of those sensitive things that a lot of us struggle to talk about. But promise me something… if you notice that the wedding budget that you set is becoming too tight or uncomfortable for you, please talk to your significant other. It’s better to iron out the details halfway through and reevaluate the situation before you dig yourself into a ditch and can’t get out. Good for you. It’s very important to set a realistic goal. It is even more important to stick to it. You can do it if you search, ask for recommendations, read reviews of business you plan to use, etc. Good luck! These are some really great tips. I am saving these for when I get engaged. Frugal living is the way to go. I got engaged in January and am about halfway done with planning, so I can really speak to these and appreciate them now! I really do think flexibility is key too, so if you find something great but it’s different than what you expected or budgeting needs to be adjusted accordingly, don’t fret and be OK with going with the flow and making it all work! 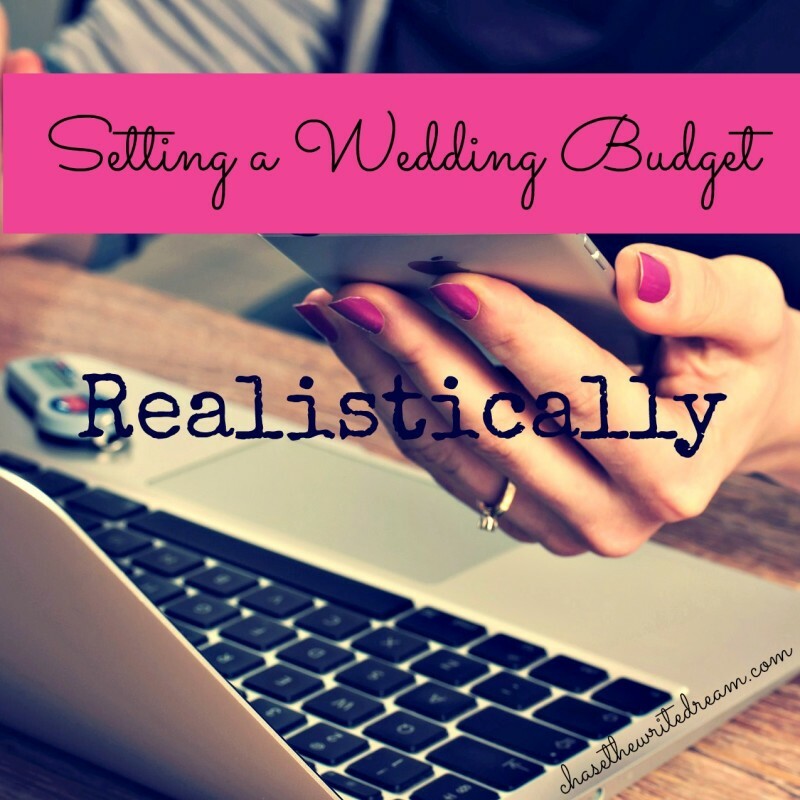 We’re actually in the midst of planning our wedding now and know the reality of wedding budget! Its important to not let the excitement or all the things on social media like “a pinterest perfect wedding” get in the way of the reality of the process! My best advice is research! research! Research! 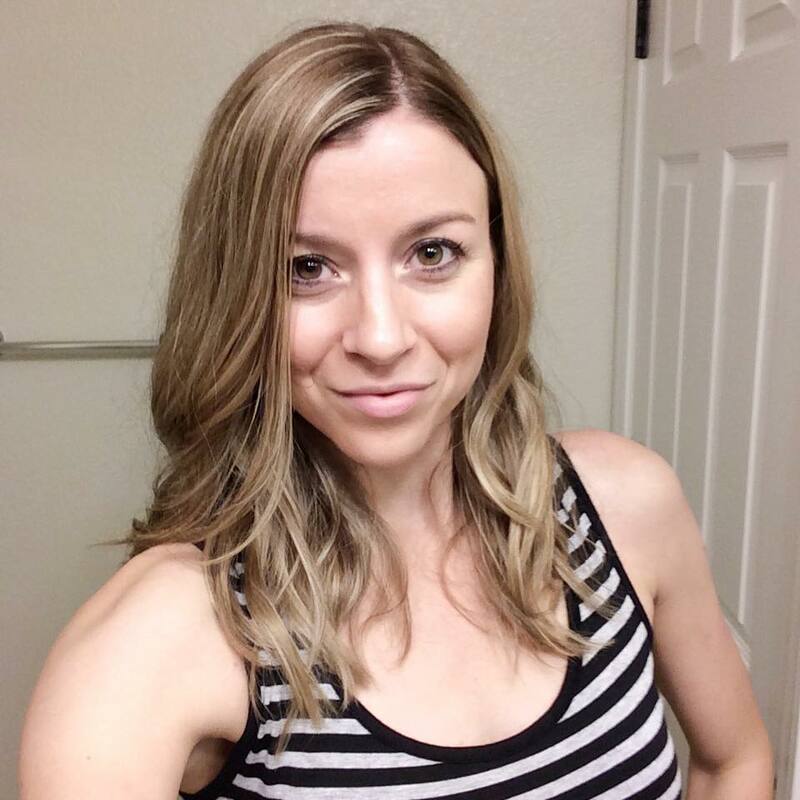 These are great tips and thank you for sharing! Happy wedding planning!